Clutch bags have gained immense popularity as they look stylish and are extremely easy to carry. A clutch is a perfect accessory and can be teamed up with any outfit. Whether you want to carry a clutch to work or to a party, you can never go wrong on this. There is an availability of a huge variety of clutch bags online. One can find clutches of various colors, sizes and different materials. One thing that must be kept in mind is that you choose a clutch made of a material that you can carry easily and also, it must be ideal according to the occasion. Let us have a look at the various materials used for making clutch bags. Cotton clutch bags: Cotton clutches are priced very reasonably and are ideal for everyday use. Mostly, this fabric is printed and is available in various patterns and colors. The most common patterns available in cotton clutches are floral patterns, stripes and polka dots, to name just a few. Some clutches are decorated with embellishments like beads, embroidery, stones etc. These clutches are extremely light in weight, but they may not be extremely durable if compared to clutches made of other materials. Velvet clutch bags: Velvet clutches look elegant and have a soft yet shiny texture. 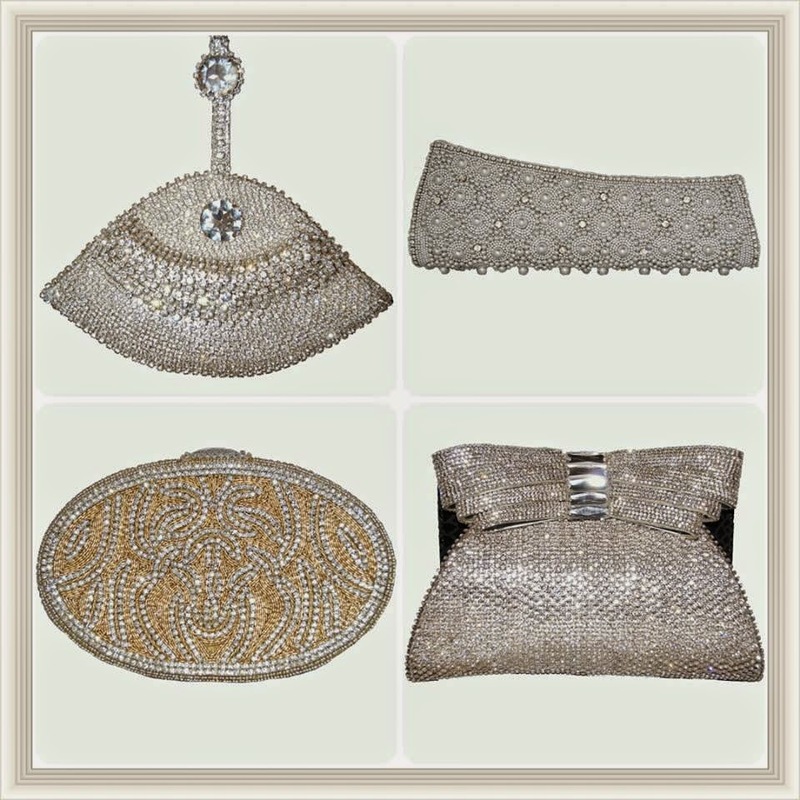 These clutches are generally adorned with huge colored stones and are perfect for the wedding season. If you have to attend a grand party, you can flaunt your velvet clutch and add grace and charm to your attire. These clutches are available in various colors, so you can choose a clutch that matches your outfit. Satin clutch bags: If you want a glamorous look, go for satin clutches. Satin is slippery and shiny and these clutches are a great choice if you have to attend a party. These clutches look fragile, so make sure you do not overstuff your valuables into the clutch. A bulging clutch looks untidy and will ruin your overall appearance. Silk clutch bags: Silk provides a sense of royalty and richness. Clutches made of silk look extremely beautiful and can be carried with any outfit. Not only do these clutches look elegant, but are also long lasting. Also, not much needs to be done for their care. All you need to do is wipe the surface of the clutch with a damp cloth and it will remain like new for years. Nylon clutches: Nylon clutches are one of the most durable clutches and are a great choice for women looking for a durable clutch. Nylon clutches are available in various colors and sizes. These clutches do not look extremely beautiful, but are an ideal choice if you want a casual look. If you too are willing to buy a clutch bag, make sure you choose the material of the clutch according to your requirement. For more information, visit- EastEssence.com.